Well, it has come and gone – Pass Summit 2011. 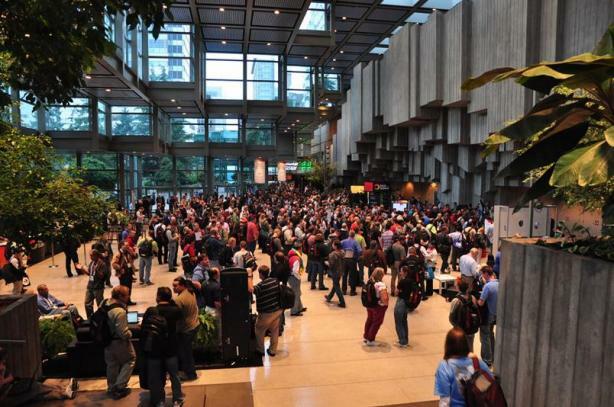 If you have never attended a Pass Summit before I encourage you to do so; the comradre that is there between the SQL community is outstanding not to mention all of the Microsoft MVP’s, sessions, vendors, and much more. Prior to going to the Summit I thought that I had a great grasp on everyday things within my job. I’ve come to the realization that learning knew techniques especially from some of the best minds in the world will always be an ongoing process and one that I look forward to for many years to come.